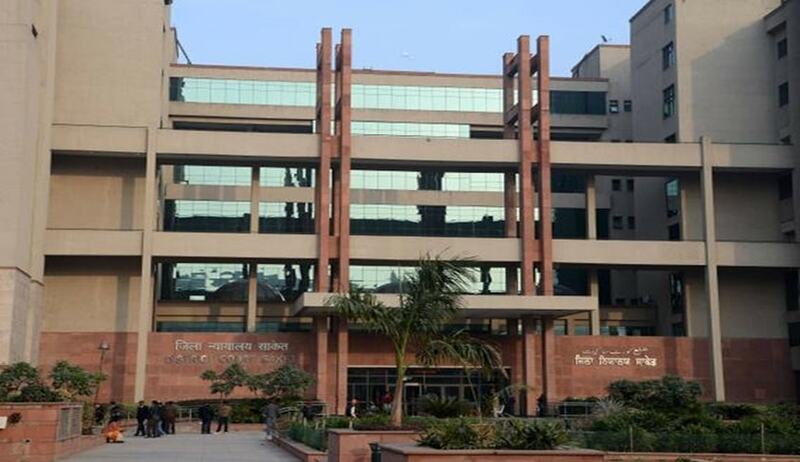 There exist 5,925 vacant posts of judicial officers in District and Subordinate Courts, the Ministry of Law and Justice told the Lok Sabha on Wednesday. The answer was tabled in response to a question raised by YSR Congress Party chief whip in Parliament Y.V. Subba Reddy, who sought to know the number of vacancies in the lower Courts, as well as the steps being taken by the Centre to fill such vacancies. In response, Mr. P.P. Chaudhary, who is the Minister of State for Law and Justice and Corporate Affairs, submitted, "Some of the reasons for delays in filling up of vacancies, as indicated by the High Courts, are inability to find suitable candidates, pending court cases challenging previous recruitments and difficulties in coordination between High Courts and State Public Service Commissions. Based on these responses, letters were written to the Chief Justices of all High Courts with a list of actionable points that might be considered to Meeting of the National Mission of Justice Delivery and Legal Reforms where it was discussed that there may be a need for adding some flexibility in the recruitment rules for subordinate court judges to allow multiple sources for direct recruitment of eligible candidates. During the video conference held recently with Registrars General of all High Courts and Law Secretaries of all State Governments / UTs, the need to filling up of vacant posts of judicial officers in District and Subordinate Courts was emphasized." Mr. Chaudhary further clarified that filing up of vacancies in District and Subordinate Courts vests with respective High Courts and State Governments, and that the Centre does not provide any financial assistance towards filing up of these vacancies. It is pertinent to note that judicial vacancies have been a point of concern not just in lower Courts but also in the High Courts of the country. While the sanctioned strength of Judges for these Courts stands at 1079 Judges, the number of vacancies stand at 403. These vacancies, coupled with the ever-mounting pendency of cases, are gradually steering the judicial system of the country towards a severe crisis.